Dennis L. Olson , O.D. Request Appointment - MAKE SURE TO SUBMIT APPOINTMENT! We are pleased to welcome you to our practice website! 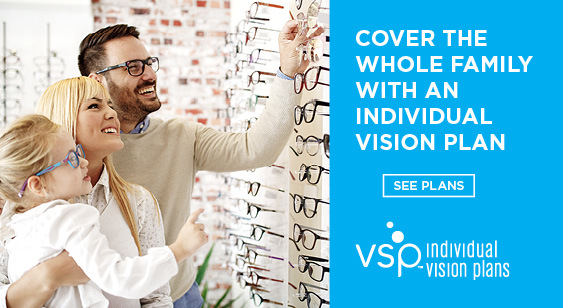 Vision is a most precious gift and we are committed to help you preserve and protect that gift! Dr. Olson sets aside unhurried time in order to determine your special visual needs, requirements and activities. With this information, he will recommend personalized treatment options for your particular visual needs. With over 35 years of experience, we are knowledgeable and "customer delight" oriented. New patients are always welcome.